Free Shipping Starts in Less Than 24 Hours! Do You Have Your Wish List Ready? 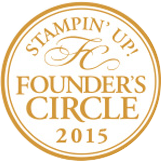 Oh my – I am doing the happy dance!!! I love love LOVE free shipping! 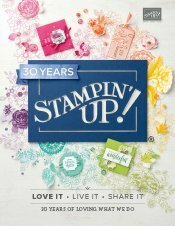 In less than 24 hours, Stampin Up! is offering EVERYONE FREE shipping on EVERY order.. no minimum! Isn’t this exciting? I have my wish list ready! Do you? What are you waiting for! 1. Go to my online store where you can shop 24/7 and even in your jammies! Just click here!! 2. 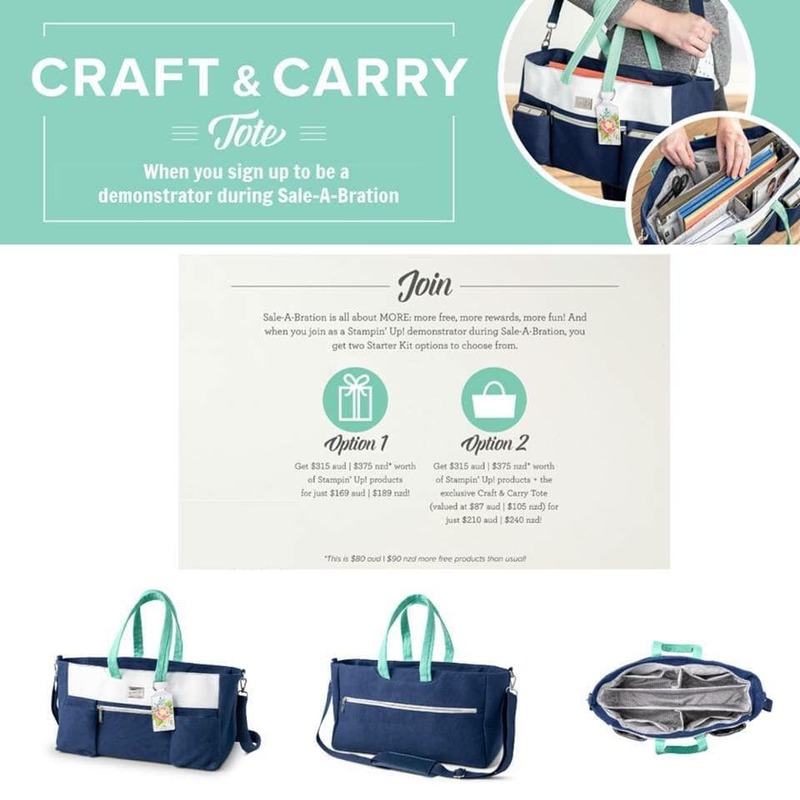 Grab that wish list ready, and lets shop til we drop! 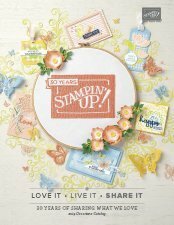 Remember, Stampin` Up! 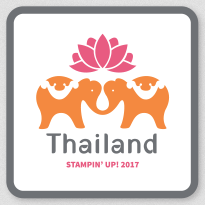 is gearing up for that color refresh! Stock up on the discontinuing colors during the FREE shipping dates! 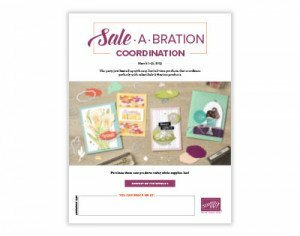 Don’t get left behind without your FAVORITE re-inker, cardstock or ink pad or worse- paying high prices on internet auction sites. Supplies will go FAST so don’t delay! Mark your calendar. You can place your orders starting at 12:00 am on Saturday, April 6th. 3. Once you have placed your order, smile!! 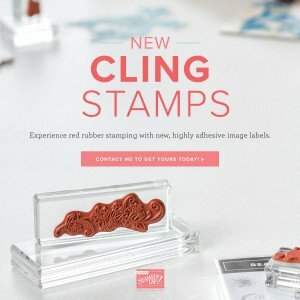 You will have new stamping products to enjoy real soon! 4. If you have any questions or just want to say hi, please call me at 231.690.0900 and I will be here to help you any way I can.